The“EcoSense” diagnostic laboratory was established in 2009. 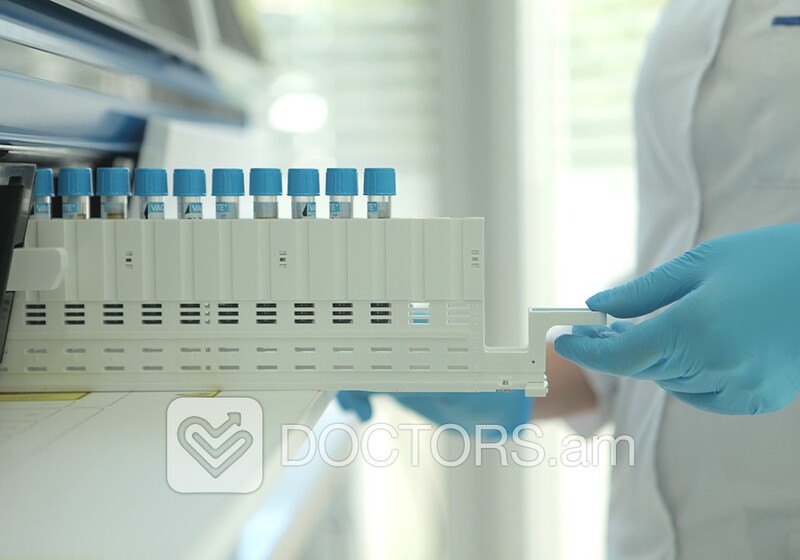 Initially, the main objectives of the laboratory were to conduct all kinds of laboratory tests - meeting the international quality standards, and the practical use of the latest achievements of modern innovational technologies in the sphere of laboratory diagnostics. 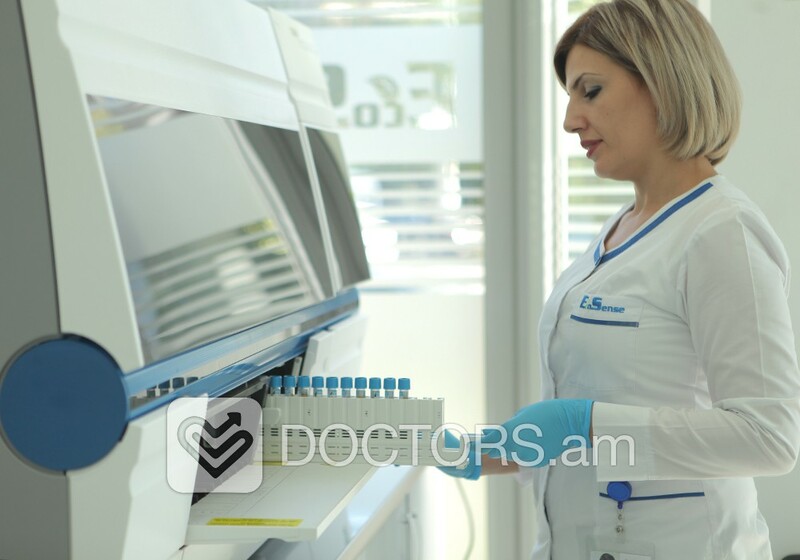 We cooperate with the leading medical centers, clinics and doctors working in Yerevan and a range of other regions of Armenia. We supply a wide spectrum of diagnostic services for all those patients, who are concerned about their health. EkoSense laboratory has established strong ties with world leaders in the sphere of diagnostic equipment production industry. 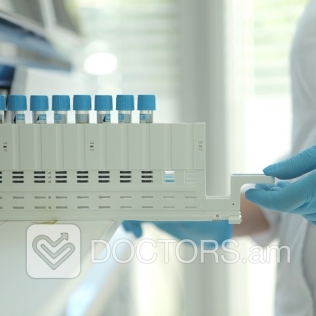 All kinds of laboratory tests are being carried out via automatic analisators of world leading companies - laboratory equipment manufacturers (Siemens, Roche, Echosens, Philips, Biorad, Sysmex, etc.) 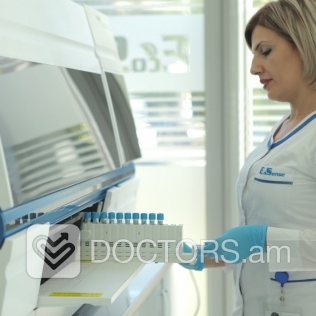 - enabling a high level operative examination of laboratory tests. 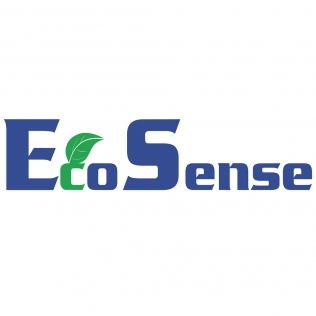 EcoSense is involved in International RIQAS – Randox Project of Quality Control on laboratory tests. We aim at providing medical service meeting the international quality standards and operating the achievements of modern innovational technologies. 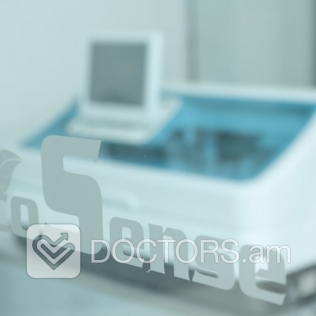 Currently EcoSense is a laboratory diagnostics market leader in the national market system. 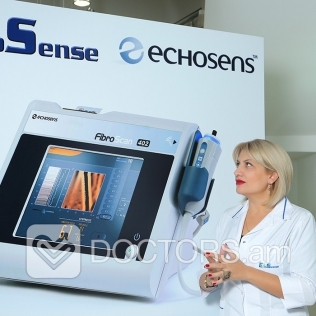 The EcoSense Diagnostic Center was opened by Komitas 37/1 address in 2015, where except from laboratory tests, a comprehensive range of medical services is being carried out, including appointments with professional doctors, diagnostic services via medical devices of world quality standards lacking anywhere else in our country. 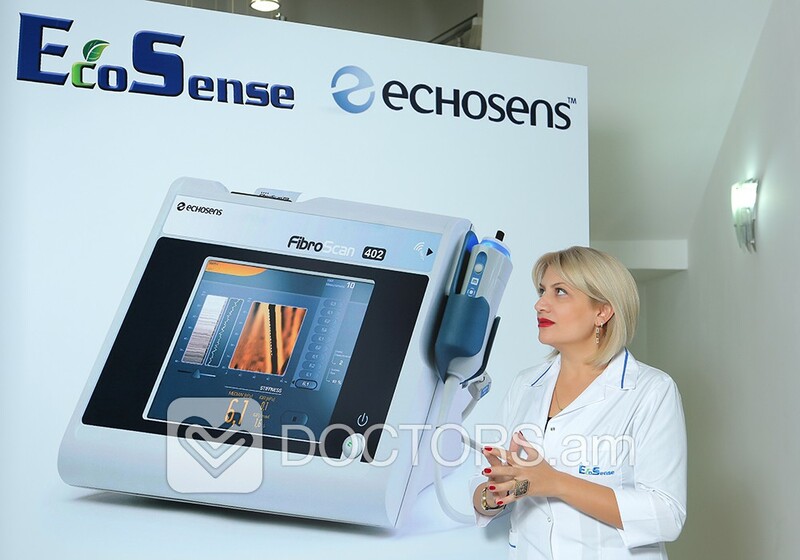 The professionalism of specialists working in EcoSense and the exclusive diagnostic options of available medical equipment enable us to guarantee the high-level quality of provided services meeting the European top clinics’ standard. 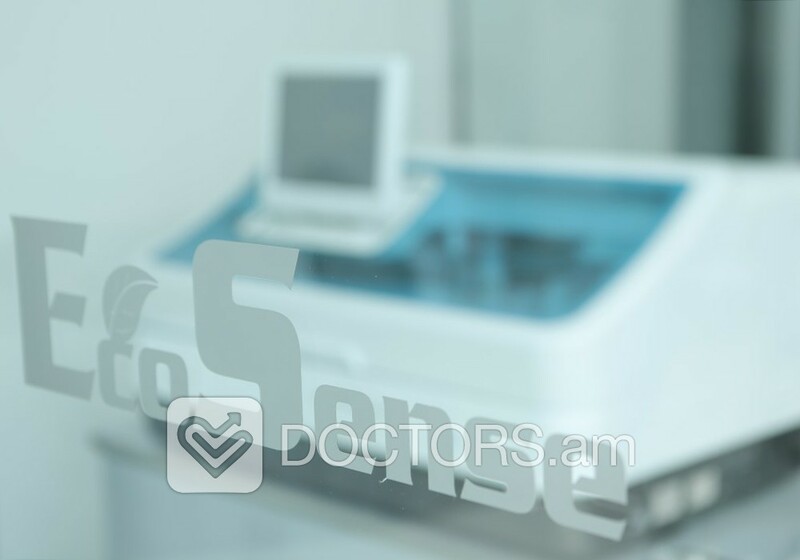 For years EcoSense medical laboratory has been among the top leading centers of Armenia in the sphere of laboratory diagnostics. 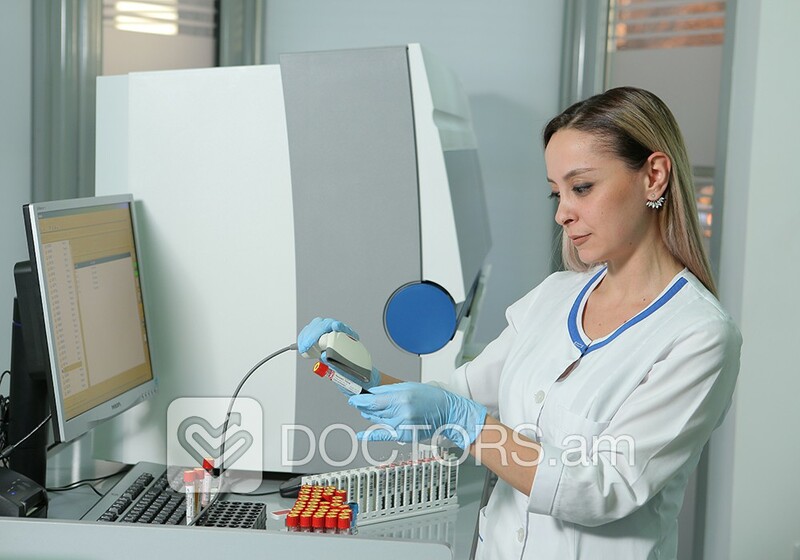 Except from standard laboratory analysis, exclusive genetic testing is carried out making use of the latest achievements of leading experts. 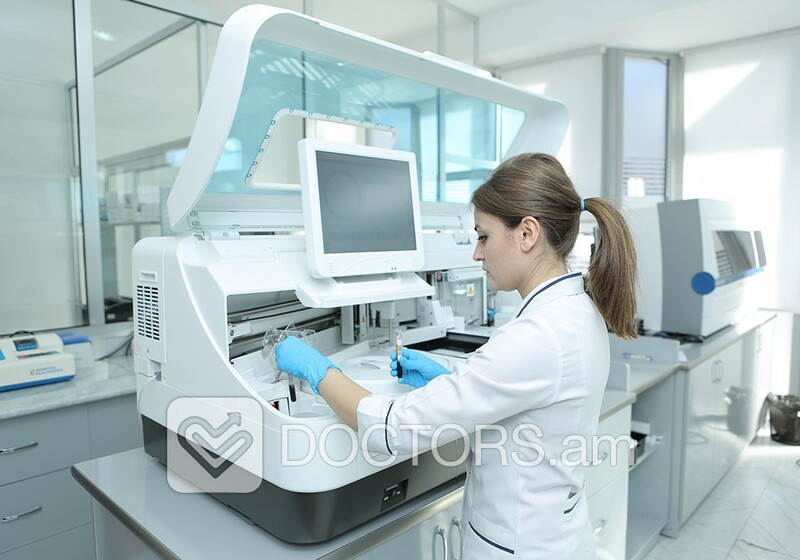 The set of equipments and the analysis barcoding system of operation, enables us to make the whole working process (from registration to stamping the results of laboratory tests) automatic, which guarantees the adequacy and reliability of medical test results.